Magickal Rituals for Everyday Use and Beyond! 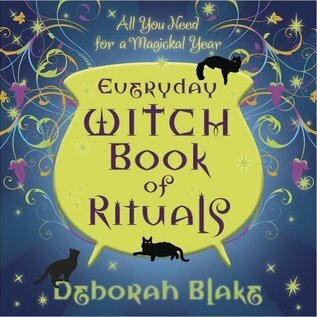 Amplify your wishes and manifest positive changes all year long with Deborah Blake’s inspiring collection of simple rituals. Whether practicing alone or with a group, these empowering ceremonies—designed for new moons, full moons, sabbats, and other special occasions—will help you find love, build courage, boost creativity, achieve balance, and deepen your faith. No matter what your skill level, Everyday Witch Book of Rituals shows you how to fill the year with meaningful magickal practice. Through lighthearted, down-to-earth methods, this guide provides basic ritual elements and ingredients, timing for success, and the importance of each ritual step. 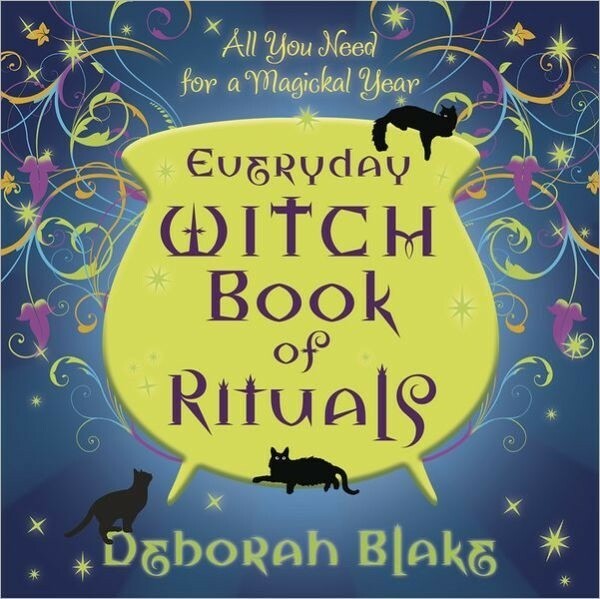 Using the perfect blend of reverence and mirth, practicality and spirituality, and a sprinkling of wisdom from Magic the Cat, this guide provides nearly every ritual you need for a magickal year.